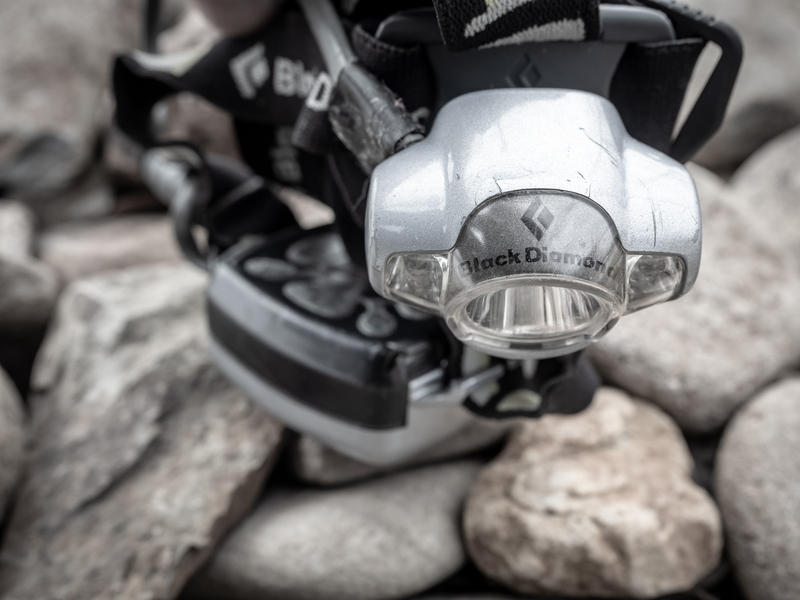 It’s been 12 years since I purchased my Black Diamond headlamp. I bought it off the shelf of my local Half Moon Outfitters and since have put it to countless tests. I have put this thing through the wringer. It has been all over the world with me and seen the wildest of situations. From cave exploring deep beneath the earth to late night construction jobs in South America. This thing has seen more camping adventures than any one friend of mine. It’s been dropped, smashed against rock faces, soaked, run through all temperatures. And now, it is about to help light the way for me on this 5 mile trail run through the freezing rain. Bring on the night! Who knows how old these batteries are but they brought those Black Diamond LED’s to life as if if were their sole reason for being. I made my strap adjustments and mounted my headlamp. With the rest of my gear applied I stepped into the experience that was about to be my life for the proceeding near future. Hello Wintery Hell. With my muscles already starting to contract in the cold of night I took off with my group of runners. I had numb feet two minutes later after blitzing through flooded trail. Still I ran. My light continued to lead my way through what some would call a “No – go” situation. I was on a mission — I had a goal to accomplish. Let me be clear. No one was making me subject myself to these conditions. I wanted it. 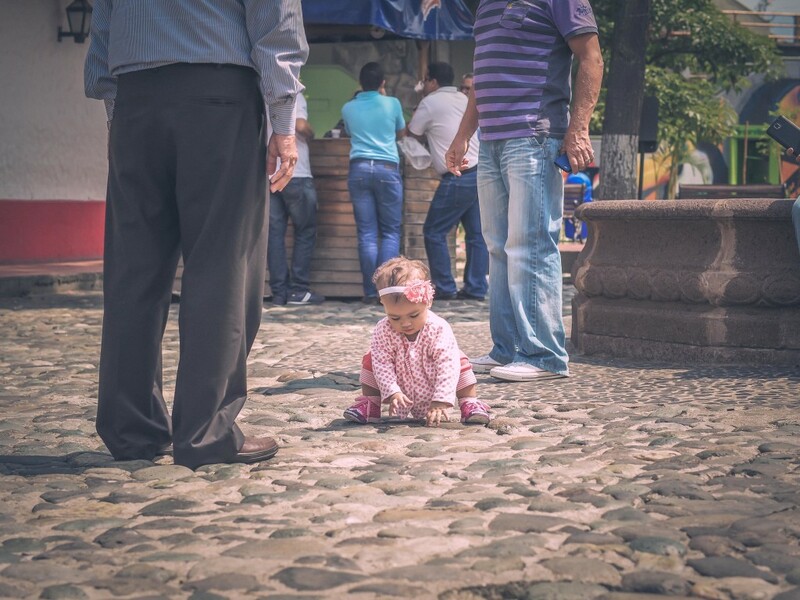 Disreali once said, “Life is too short to be little.” That is a quote I have often applied to my life. I have constantly looked for ways to learn more, do more, and be more. So I ran that trail like it was my sole reason for being in that moment. Likewise, I have found life to be far more enjoyable and easier to succeed with the correct gear. Because every adventure has its tough spots. 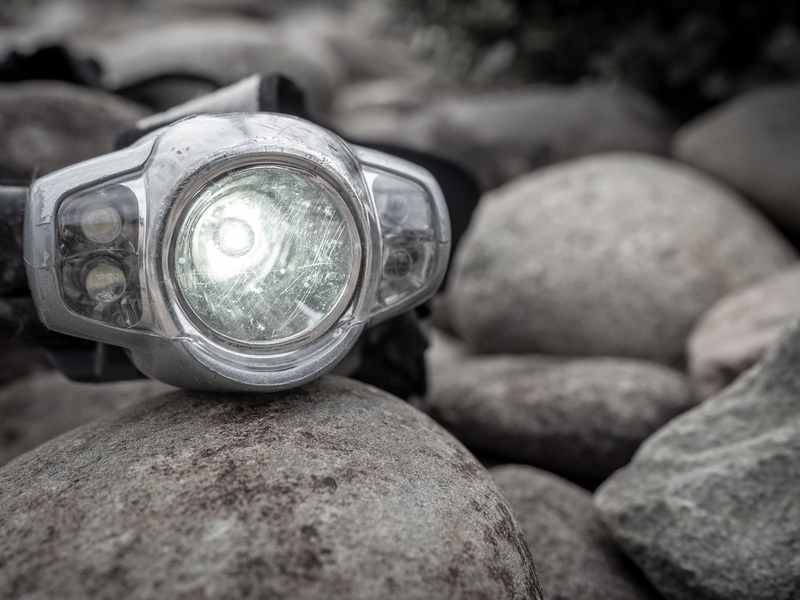 So it was with tough gear that I pounded that path — I blazed my way under the guiding light of my headlamp. 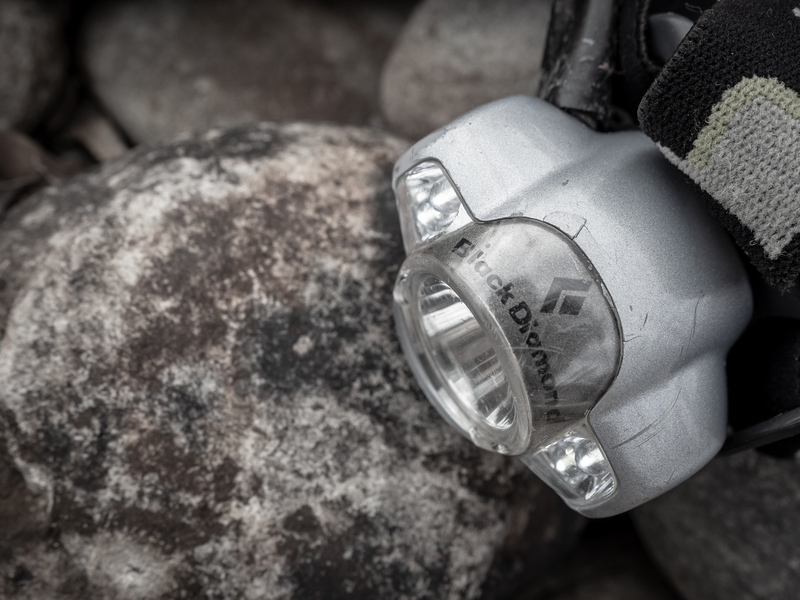 My Black Diamond headlamp. Acquire tough. 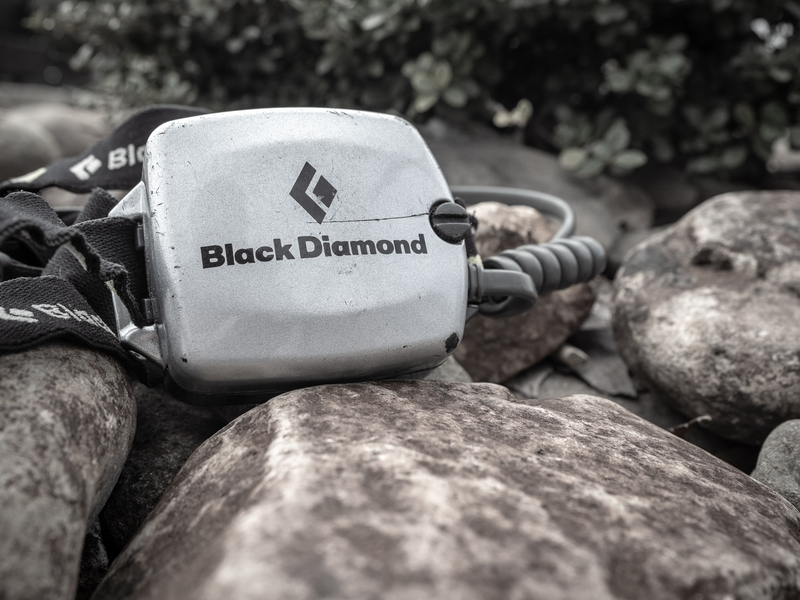 Acquire Black Diamond. Have a product you want featured? Drop us a message on the contact page and let us know about your mission.